Why wait when a new Mazda will reward you now? Buy with confidence from one of Melbourne's oldest Mazda Dealers. Our purpose built Mazda Service workshop utilises the most up to date equipment, which allows you to get the best from your vehicle. Garry and Warren Smith Mazda is your local Mazda dealer conveniently located on Springvale Road in the south-eastern suburb of Mulgrave. Visit us to see why we are the right choice when it comes to purchasing and servicing new and used Mazda models including Mazda2, Mazda3, Mazda6, MX-5, CX-3. CX-5, CX-9 and BT-50. 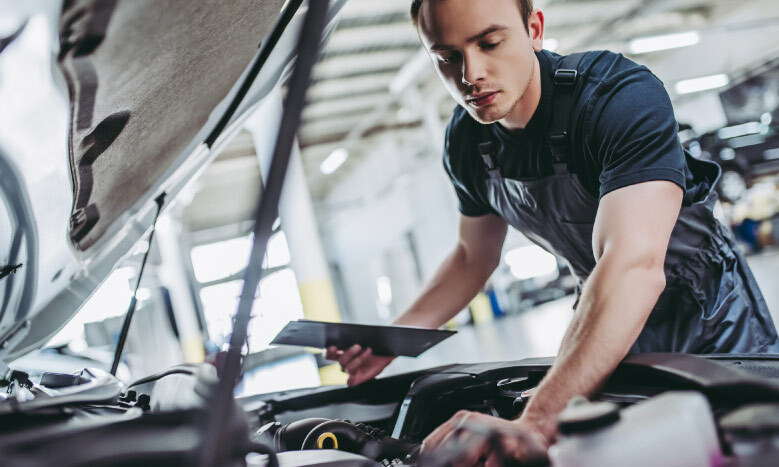 Garry and Warren Smith Mazda are much more than just a sales team, we have state-of-the-art servicing facilities and also sell genuine Mazda Parts and Accessories.